Home / STORE / Naasgransgarden. / Nisse High hat. 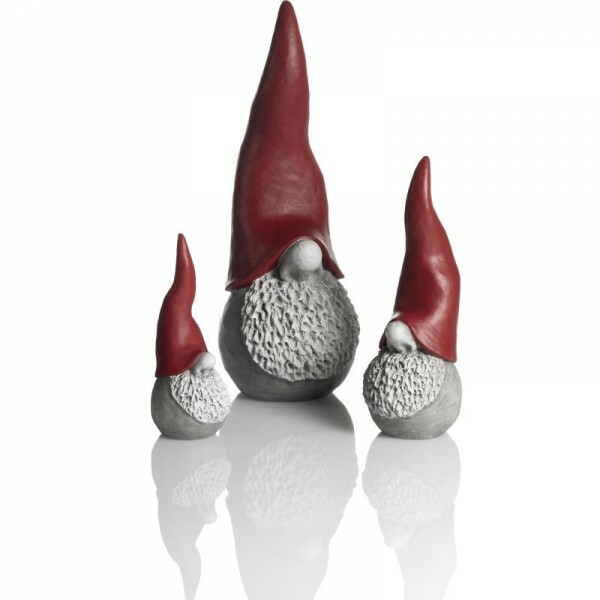 Nisse High Hat comes in 3 sizes 4.5cm, 6.5cm, 7.5cm and are sold separately.